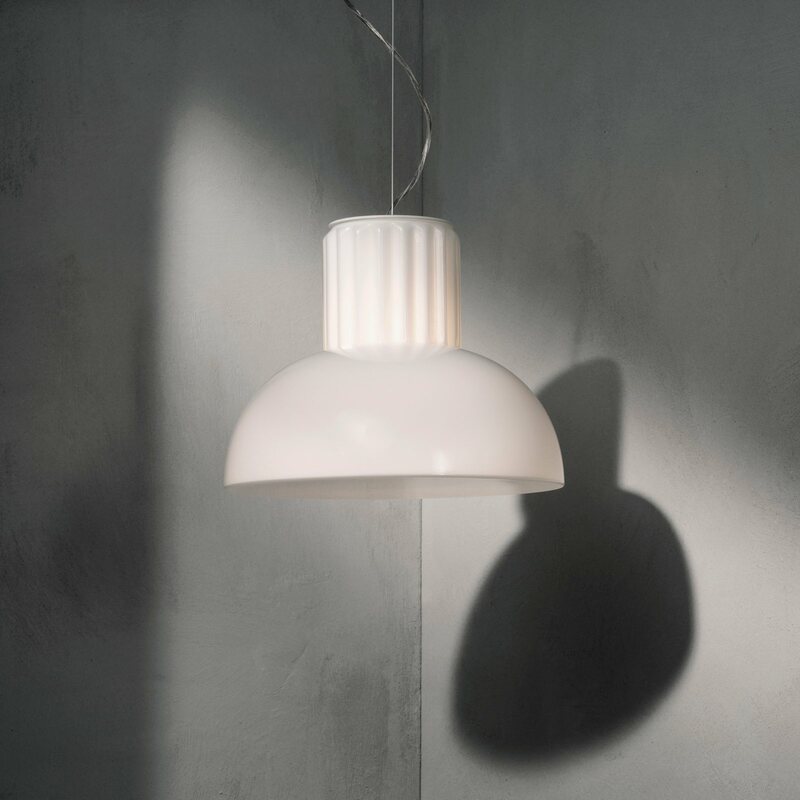 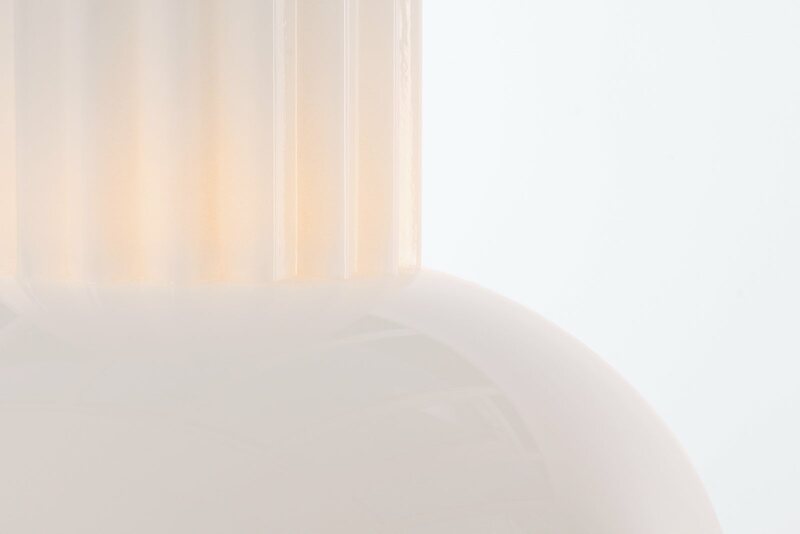 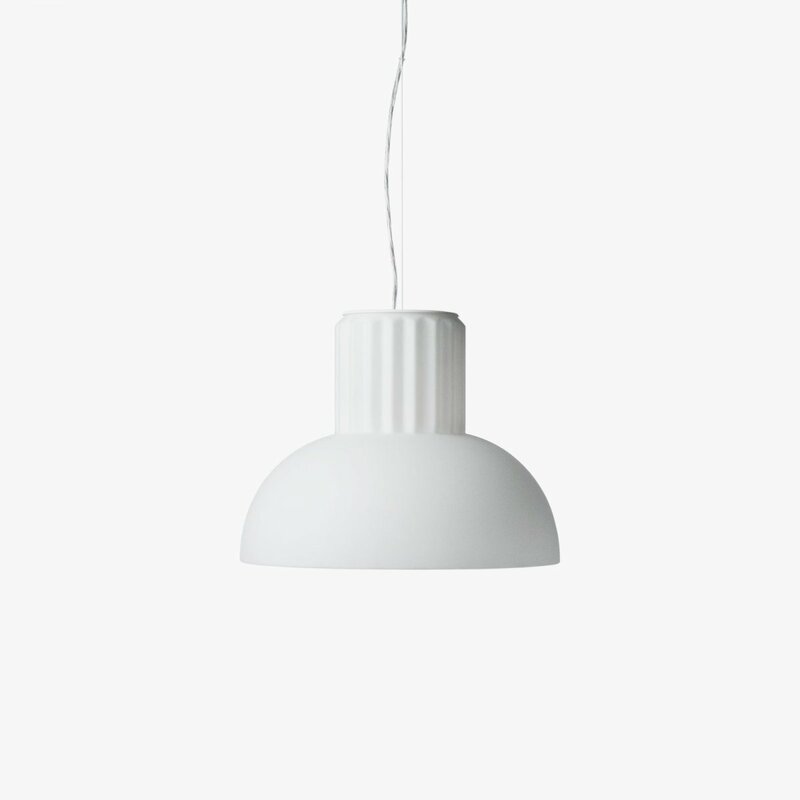 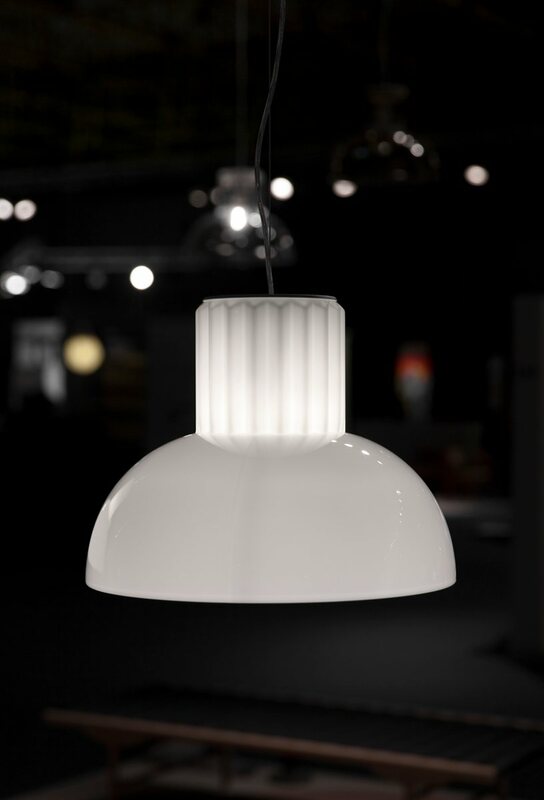 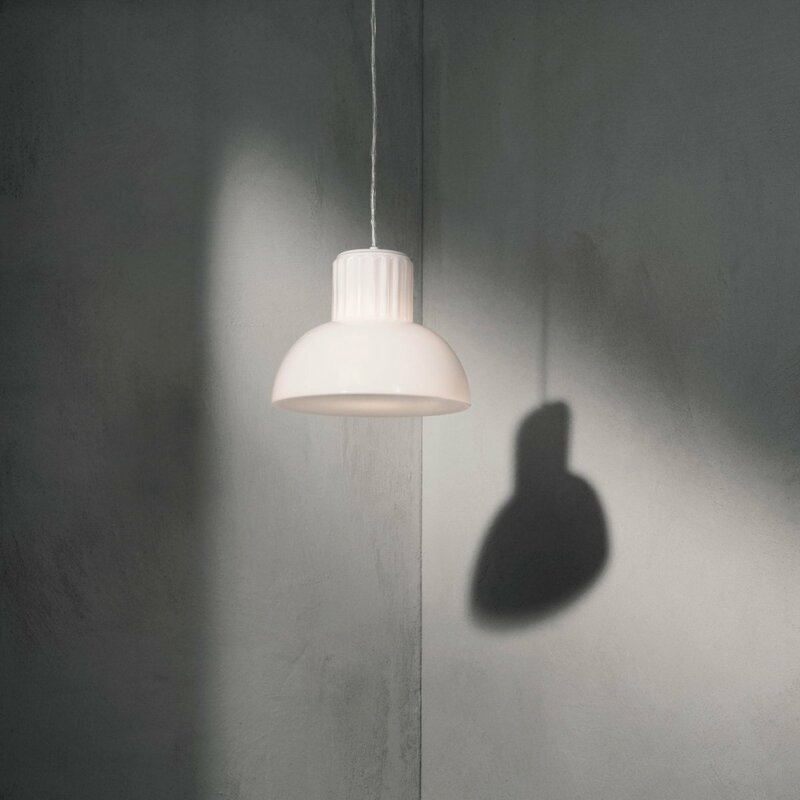 The Standard Pendant is a minimal, timeless glass pendant lamp designed by Sylvain Willenz Design Office for Menu. 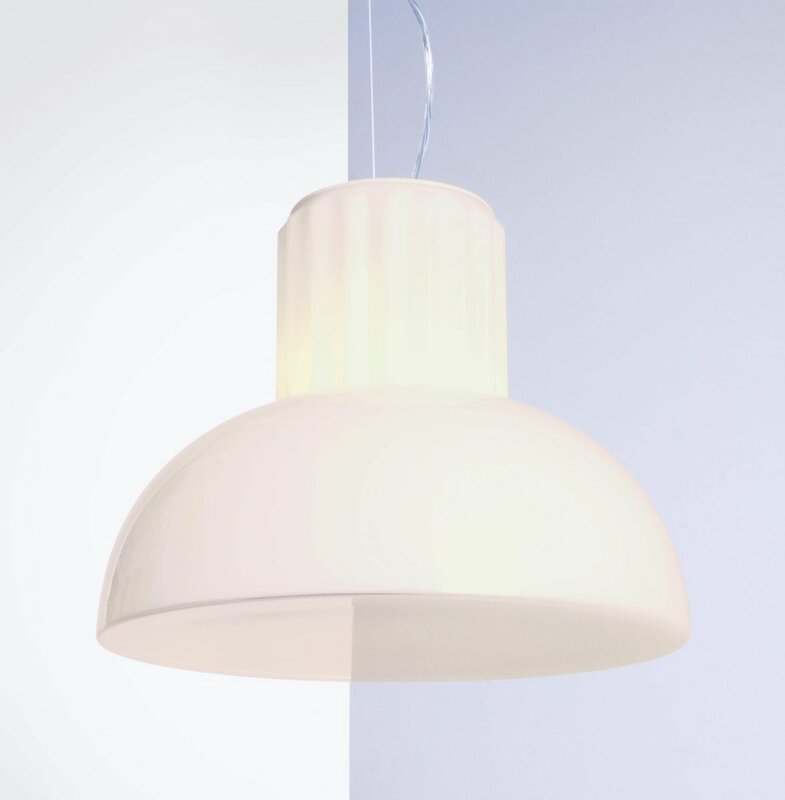 Designed with an eye to both beauty and function, the Standard has all the makings of a modern classic. 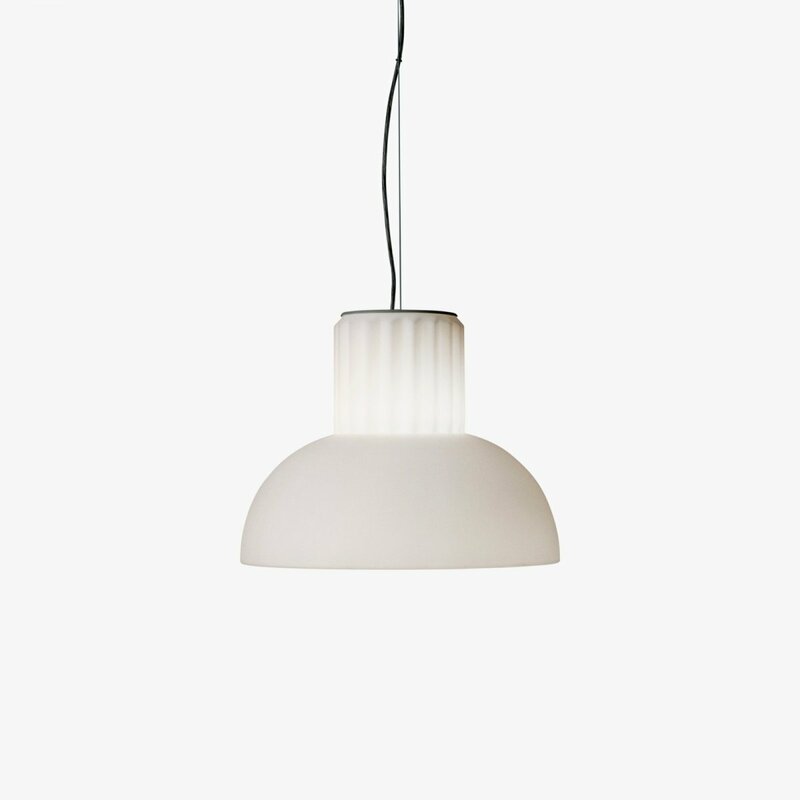 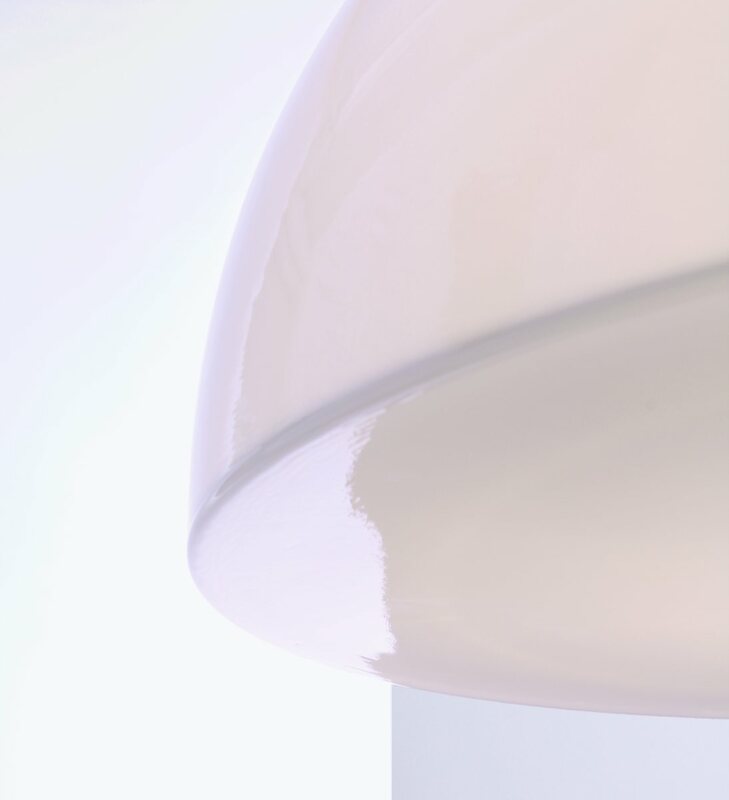 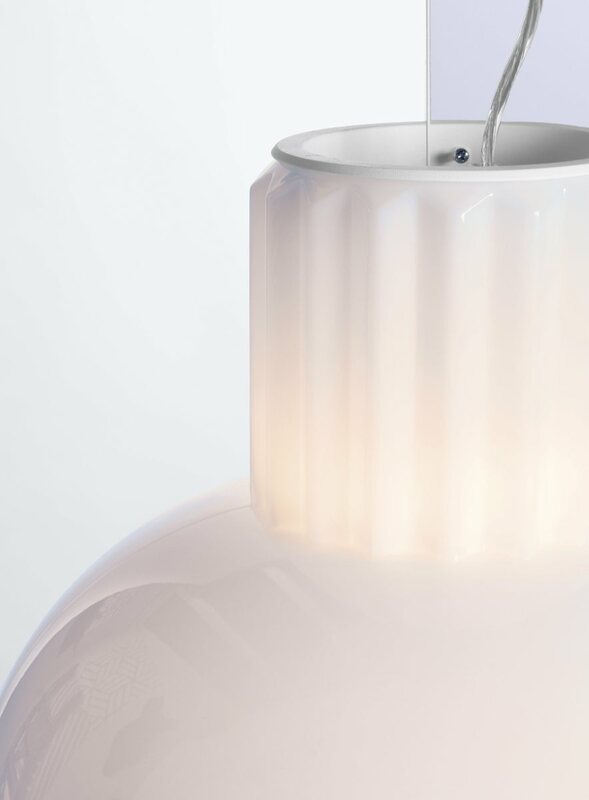 Its beautiful soft light makes this an ideal lamp for the dining room or on an office table. Its sense of purity and balance make it a pleasure to behold.